Call our Service Department today to get an estimate on a Professional trash chute, compactor and trash room cleaning. Do not entrust the cleaning of your chute to the same guy that power washes your driveway. He could destroy your compactor that sits under your trash chute. Our service technicians are Professionally Trained and know how to properly protect your chute and compactor from damage during a high pressure cleaning. A rugged stainless steel cabinet encloses the pumping system and the controls of the Wilkinson Vaporizer™. 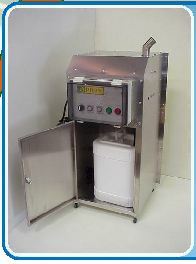 The system includes a lower cabinet to lock up a five gallon (20 liter) pail of odor neutralizer; easy to use controls are safely located behind a Lexan cover. 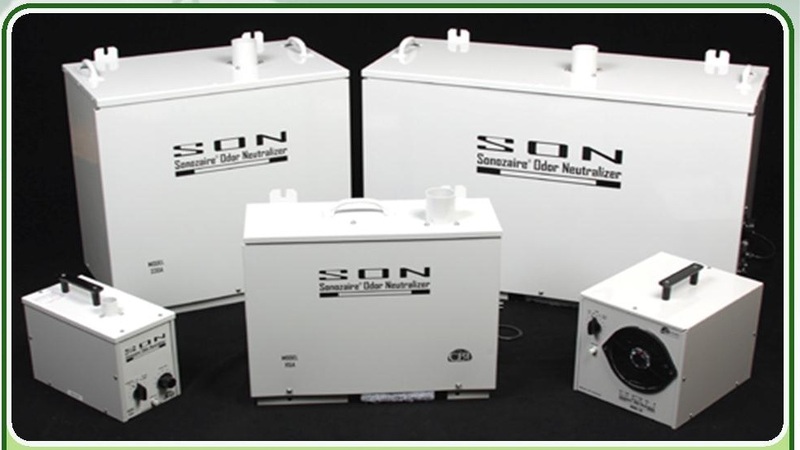 The unit can be conveniently mounted on a wall surface or on an optional pedestal. Everyone knows that a trash chute becomes dirty due to the large amounts of waste coming down the chute. But not everyone knows that to completely remove the grime and smell from a trash chute and trash room requires a professional trash chute cleaning and a high quality odor control system. 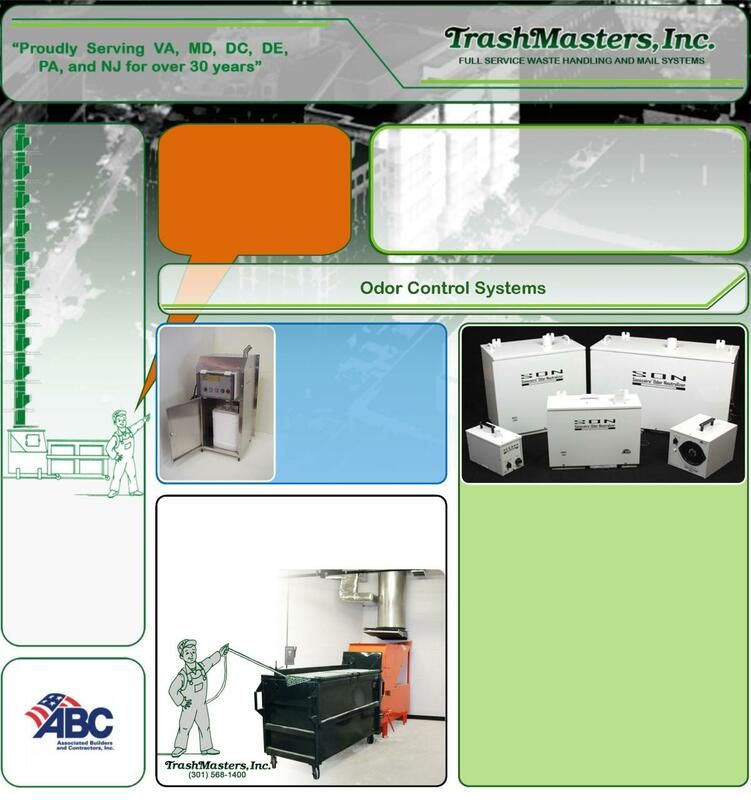 TrashMasters, Inc. has been supplying the Mid-Atlantic region with these two products and services for over 30 years. Our experienced personnel are the best in the business when it comes to professional trash chute cleaning and supplying/installing odor control systems. 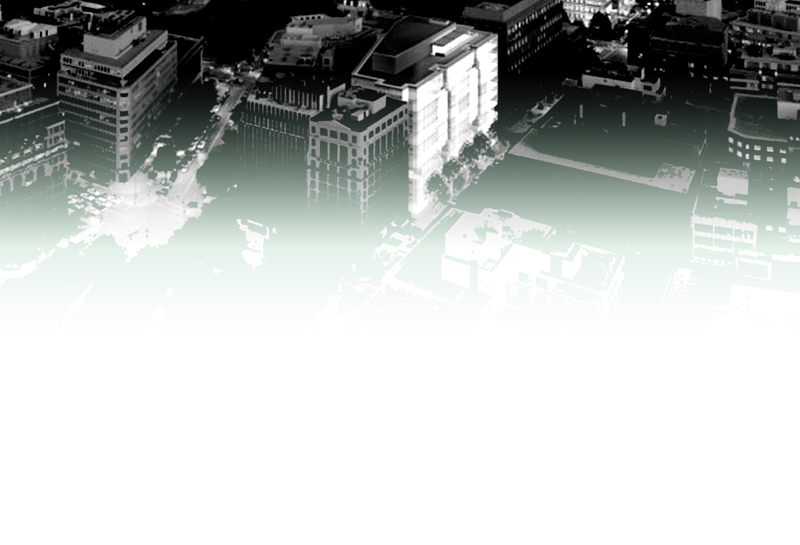 Call us today to get an estimate for an odor control system, trash chute cleaning, or both. The two secrets of Odor Control... a Sonozaire Odor Neutralizer or Wilkinson Hi-Rise Vaporizor, and a professional trash chute cleaning.